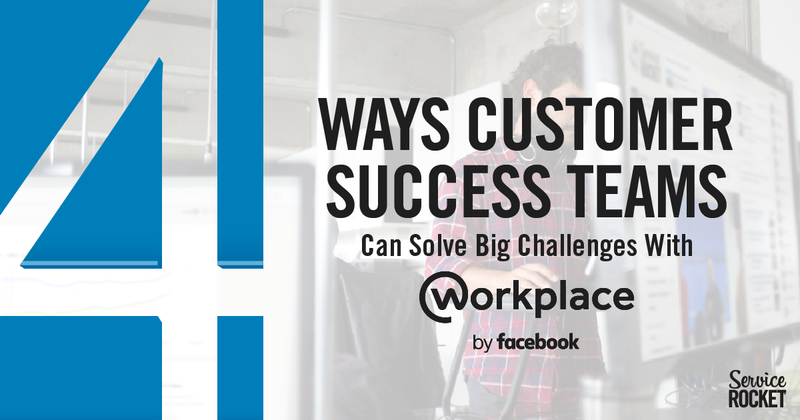 Customer success teams can use Workplace by Facebook to communicate and collaborate better with customers and with their teams. Over use of email places a heavy burden on staff that modern applications featuring workflow management can solve. 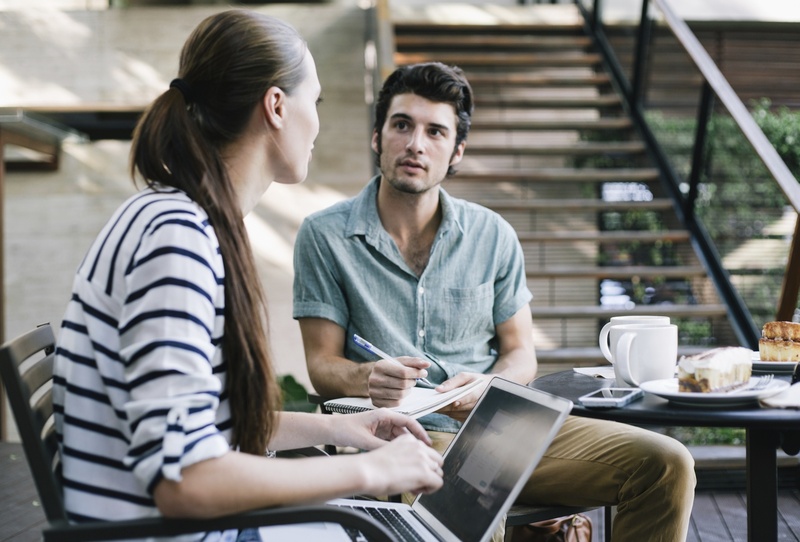 In this blog, we look at five reasons why using modern work management software makes good business sense.